Be Who You Were Born To Become!!! Make 2019 Yours! Happy New Year! 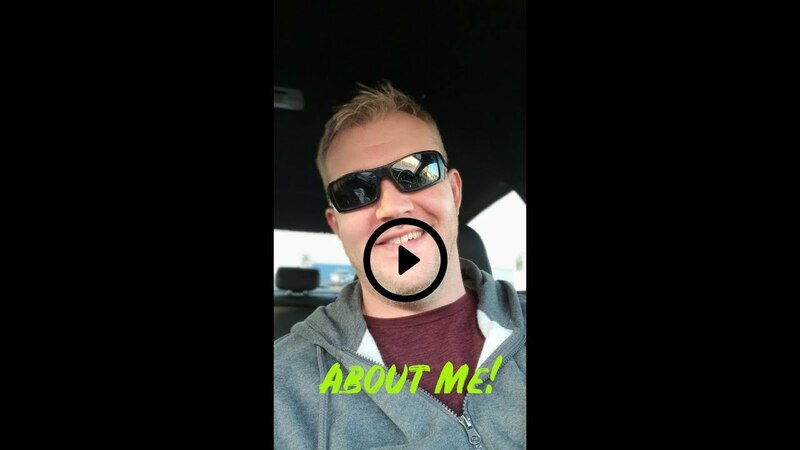 About Me – My Past, Present and Future! 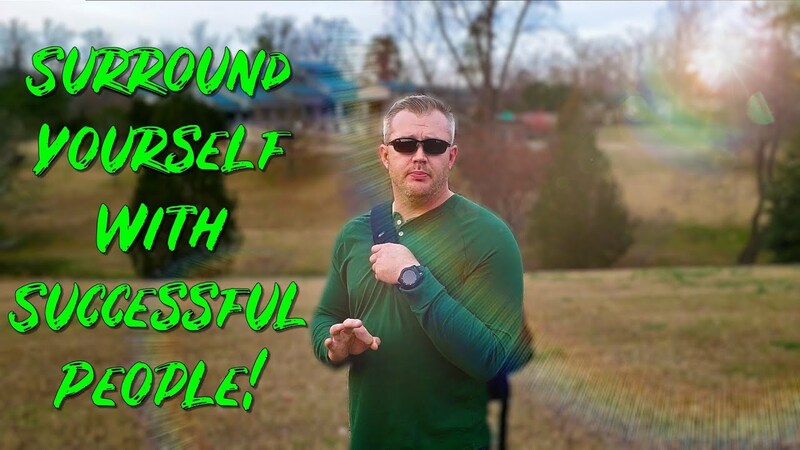 The Motivation and Inspiration You Need To Reach Your Full Potential! Subscribe! Join the community and stay up to date on exclusive posts, videos, and weekly/monthly givaways!